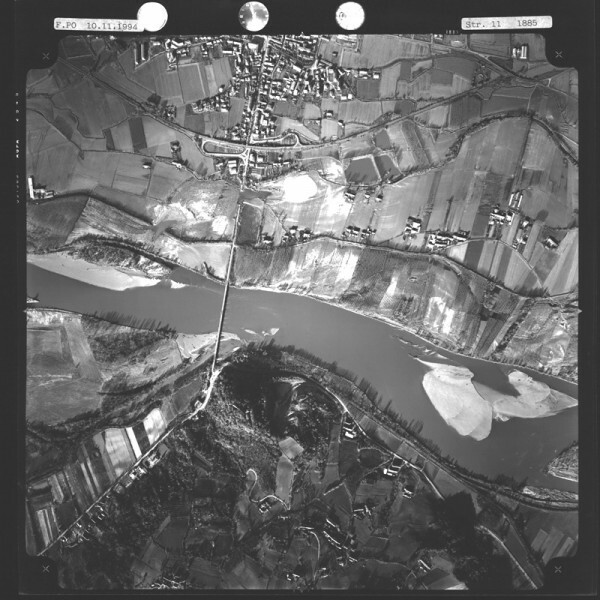 The CNR IRPI archive preserves 170.000 aerial photographs useful for stereoscopic applications. Most part of those photographs were taken during a number of surveys carried out between 1954 and 2005 in tha Padan Plain, Triveneto and Liguria (Northern Italy) but some examples date from the 1920s, 1930s and 1940s. In this documentation the effects of many floods and landslides events can be observed. 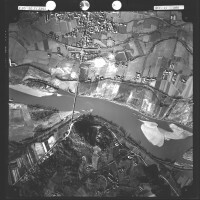 In particular, we would mention the aerial photographs taken afterwards the floods events of November 1968 (Biella province, Northern Piedmont), May 1977 (Alessandria province, Southern Piedmont), August 1978 (Toce valley, Northern Piedmont), November 1982 (Taro valley, Emilia Romagna), July 1987, September 1992 and September 1993 (Savona province, Liguria), November 1994 (southern Piedmont) and October 2000 (Piedmont and Aosta valley). 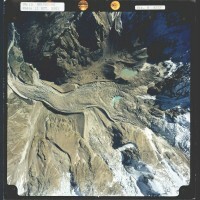 Aerial photographs are an useful tool in different field. Historical documentation represents a powerful tool to archive and study land evolution. Compared photo-interpretation analysis have been applied to research on slope stability investigation, hydrographic network and glacial area characterization, and risk assessment and mitigation. A proper use of the big amount of information available from aerial photographs allow a wide range of applications. 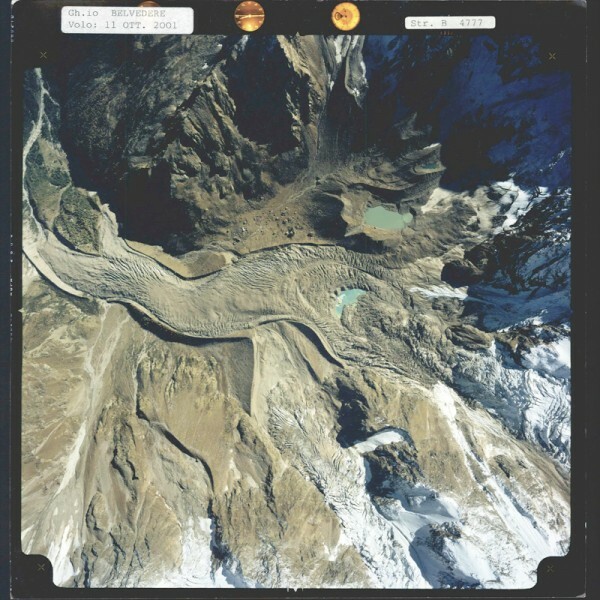 The aerial photographs archive can be consulted under the assistance of the CNR IRPI technical staff and reproductions of the photographs acquired by CNR IRPI can be requested.